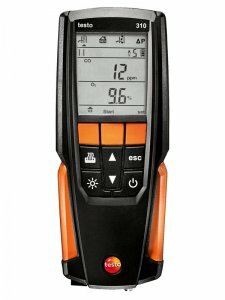 testo 310 incl. 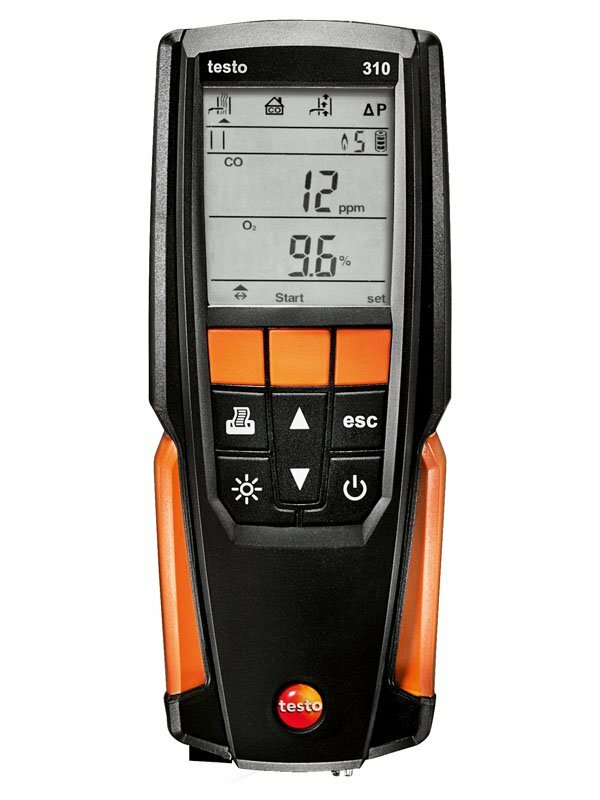 battery and calibration protocol for the measurement of O2, CO, hPa and °C; probe 180 mm with cone; case; mains unit incl. cable; silicon hose for pressure measurement; particle filter 5 off.